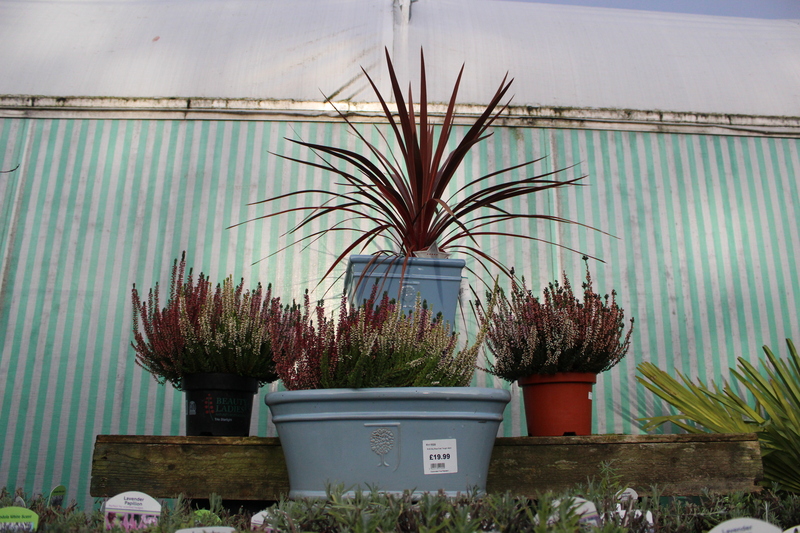 In the main entrance to the garden centre you will discover a wide variety of house plants. 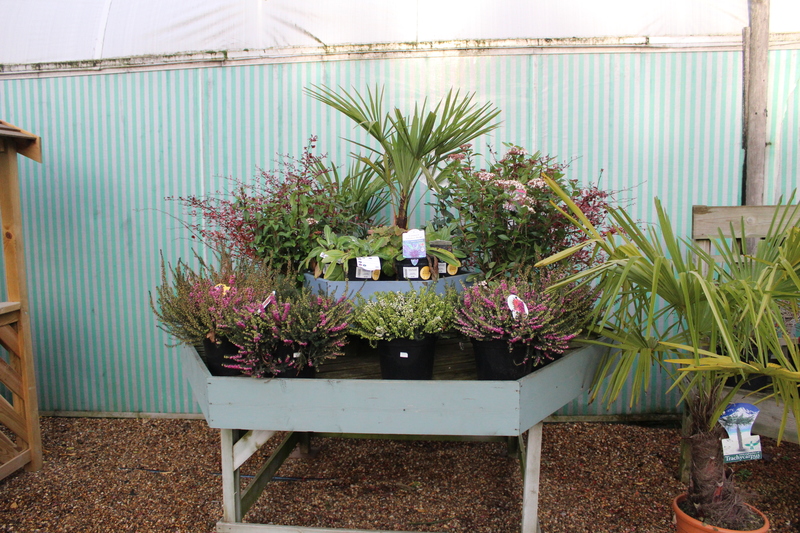 We stock a wide range of exotic orchids, flowering houseplants and foliage plants which would enhance any room. In addition we carry a comprehensive range of sundries to help you keep your houseplants looking their best. 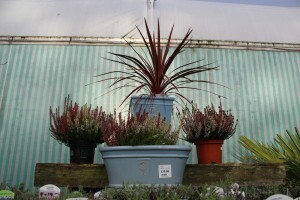 Our expert Gill will be able to help you choose the right plant for your room and give advice on how to look after it. 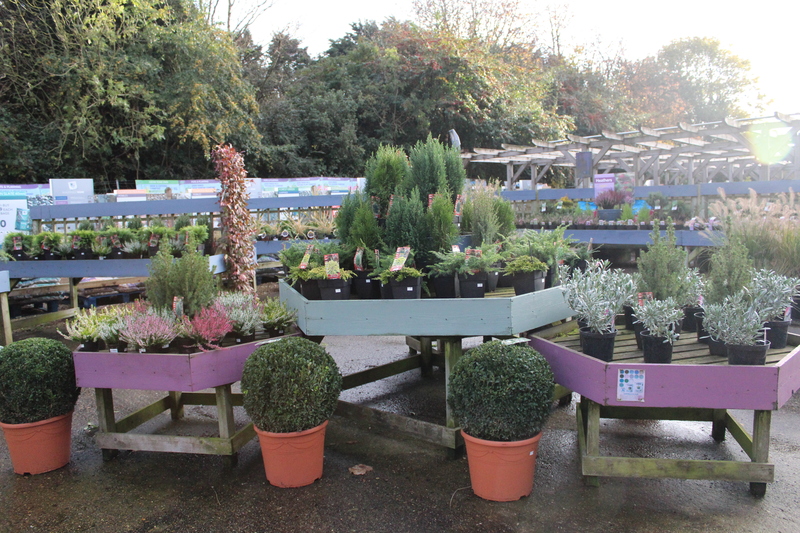 We have a wide variety of shrubs, perennials, alpines and bedding available all year. Many of these are grown in our own nursery adjacent to the garden centre. 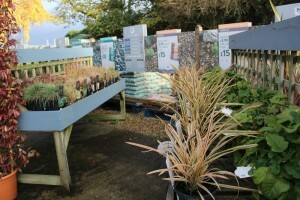 The remainder are sourced locally wherever possible. 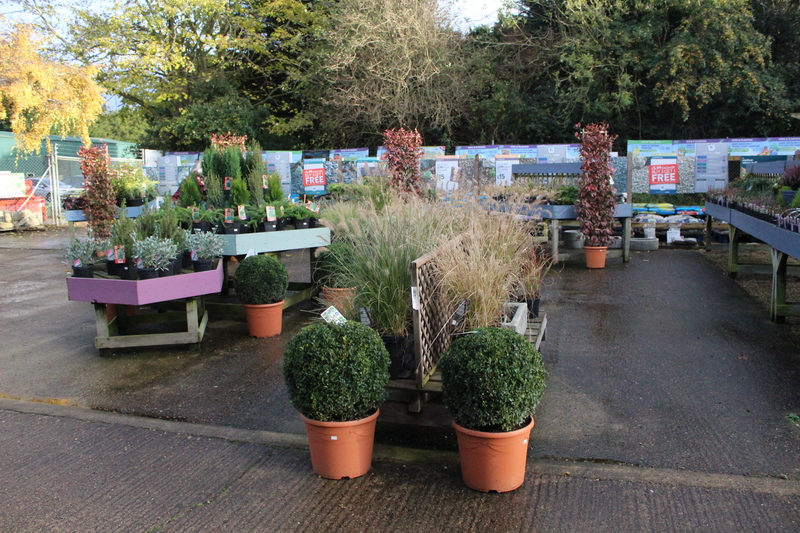 We endeavour to stock a range of the most popular outdoor plants, new introductions, old favourites and plants that we simply love ourselves! There are so many wonderful plants in cultivation it is impossible to stock them all therefore if we don’t have the plant you are looking for please don’t hesitate to ask one of our helpful staff and they will try and source it for you or find someone who may stock it. To some the rose will always be the classic English garden flower. 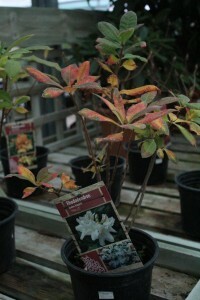 Our extensive selection of roses includes a wide range of colours to suit every taste. 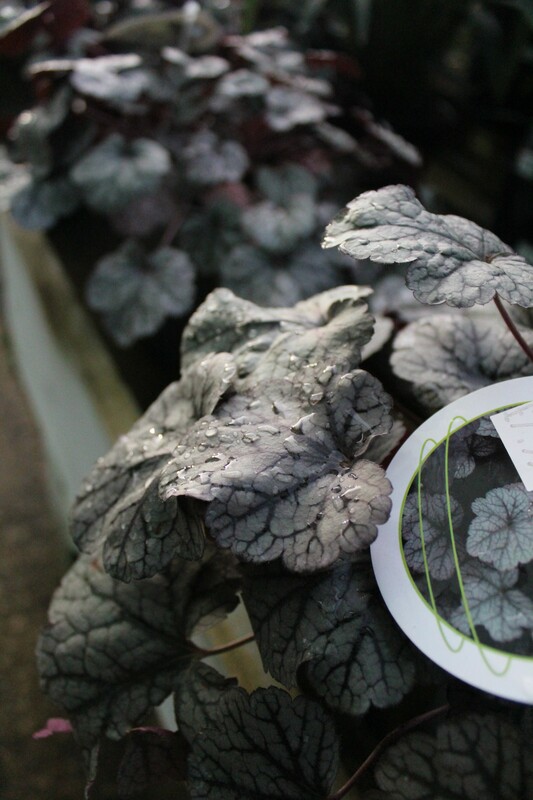 From old favourites such as Alecs Red to modern compact patio roses we try to offer a selection of some of the best cultivars. 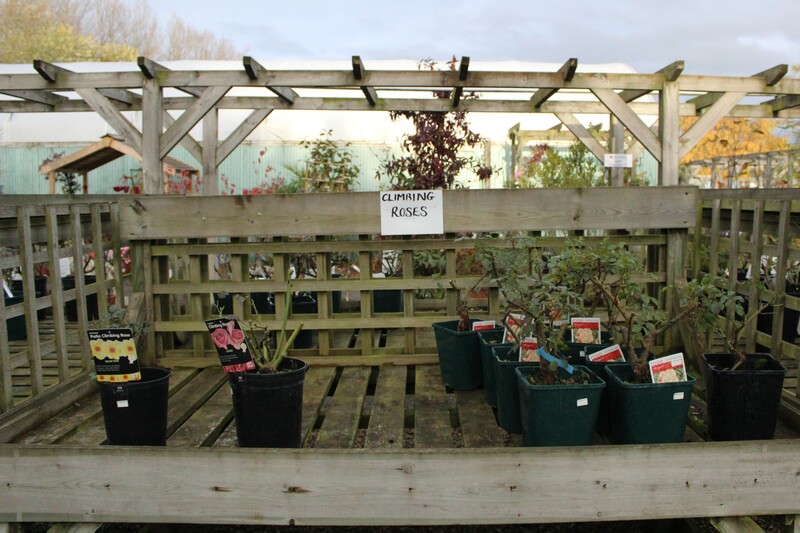 In addition we stock a comprehensive range of celebration roses, which are named to commemorate special occasions. The most popular of these are Ruby Wedding and Golden Wedding which make an ideal gift. 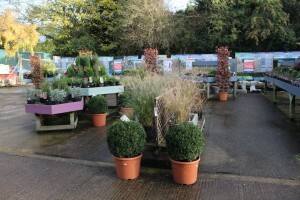 We hope you will find something in our selection to suit you. However, if you have any requests for roses not listed please let us know and we will try our best to source them for you. The interest in growing your own fruit and vegetables continues to increase and fruit trees continue to top the “grow your own” wish list. 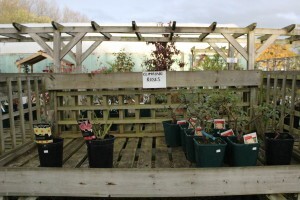 North Walsham Garden Centre has access to many old and unusual varieties of apple trees as well as modern disease resistant trees. 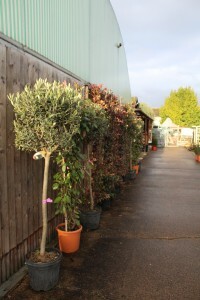 In addition we can supply a range of Plum, Pear, Cherry, Peach, Nectarine, Damson & Gage trees which contains a good selection of the most commonly sought after varieties. 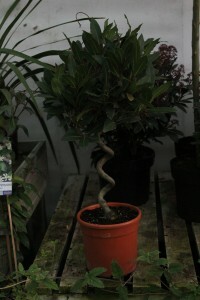 See also our range of ornamental trees. Some of the more unusual varieties are only available as two year old container trees. This is especially true of the Norfolk varieties. 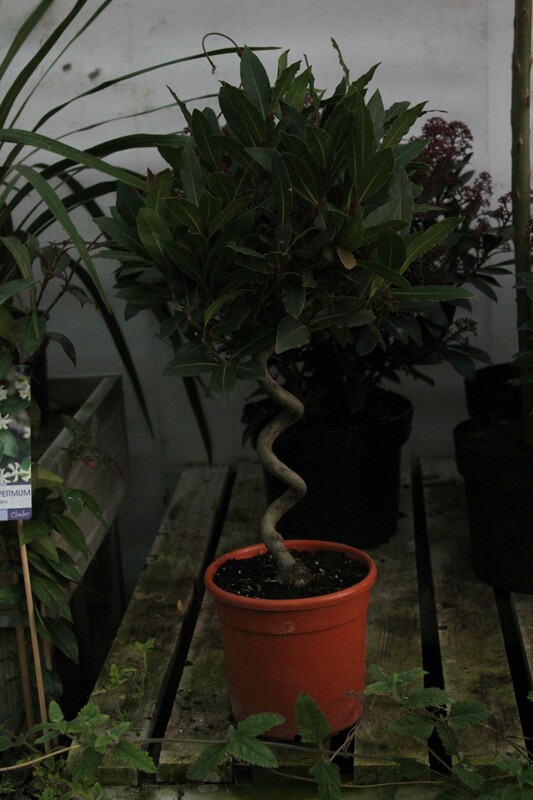 We endeavour to stock all the most commonly requested ornamental tree species such as Rowans, Crab apples and of course Flowering Cherries. The majority of trees are 1.8 metres to 2.4 metres tall. 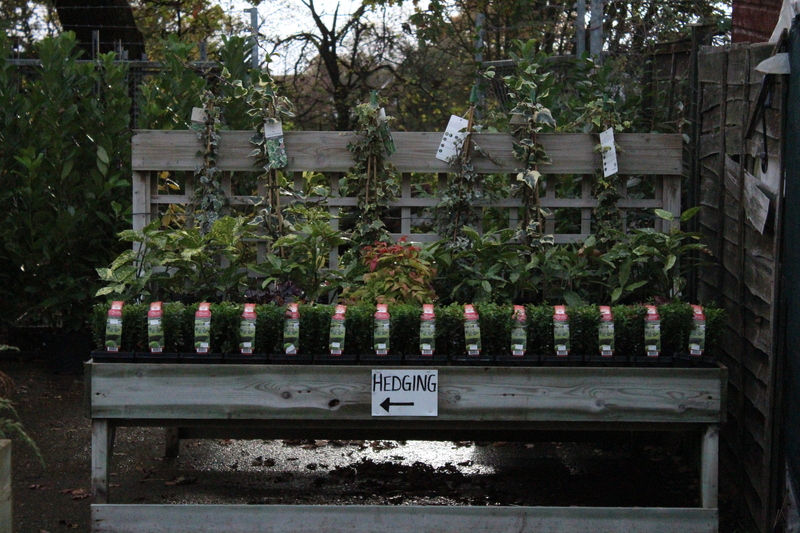 However any size and specification can be ordered and quoted for on an individual basis. 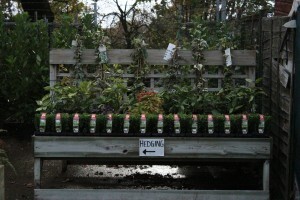 Local delivery by our own transport can be arranged at cost by request.